Our web application development team helped a healthcare company that specialized in providing caregiver services with a custom solution that allowed their customers to manage care completely digitally. The website was built from the ground up using open source technology as well as integrations with other services, and through careful planning with the company’s executive team. The model for this project was a robust marketplace for care providers and for people seeking care. Instead of hiring an agency, members signed up to create a profile and use the application’s extensive algorithms to locate the right caregivers for their needs and directly hire them. The responsive member dashboard allowed a member to easily see activities and communications relevant to them. 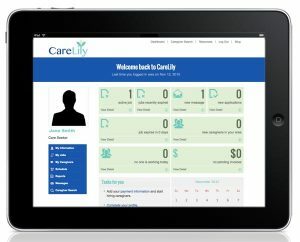 Custom scheduling tools allowed care seekers to schedule services, while caregivers managed their availability and scheduled hours. 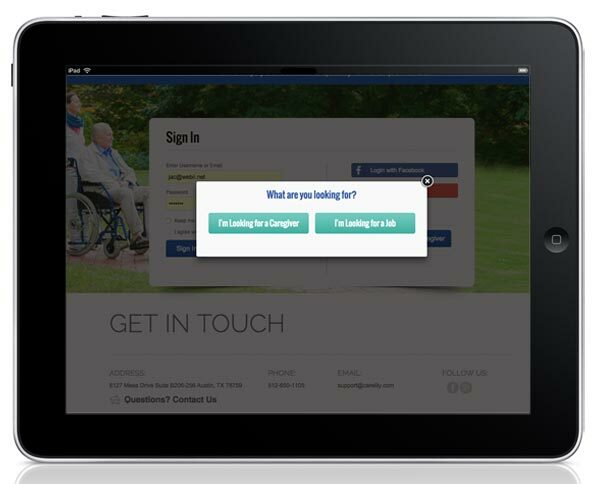 Caregivers and care seekers were able to communicate and self-manage their relationship through the convenience of the web app. Weekly pay outs to the caregivers were calculated in detail without requiring the member to lift a finger, including informing each member of the proper taxes. Caregivers could view and sort their active jobs and new inquiries, and respond to care seekers as needed. 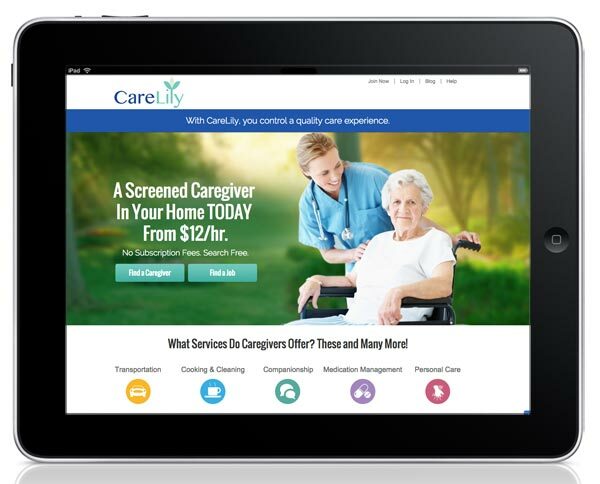 As caregivers performed more services and received ratings from their customers, the system’s smart search filters promoted high rated caregivers with better visibility. When a member required customer service, administrators were equipped with an extensive admin portal to manage all users, view activities, and manage weekly payments to caregivers.